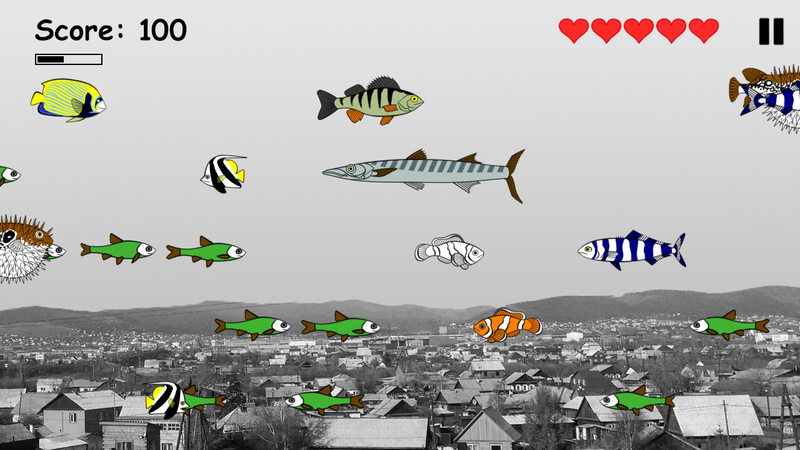 This fun and exciting game is the quintessence of all the best that there is in the games on the topic of hungry fish. 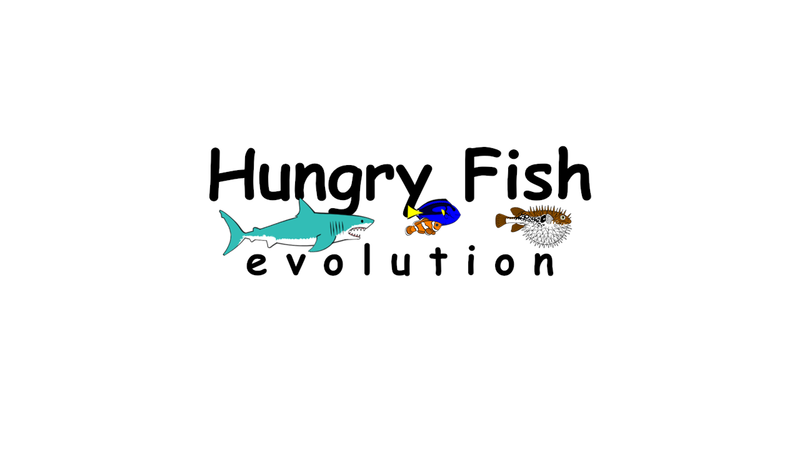 - Fish, can very quickly die of hunger. - The possibility, or rather, the need, to pump your fish. - 82 felt-tip pens to color your fish. If you score more than 1000 points in the HARD survival mode, then you will become famous because you could score 1000 points in the HARD survival mode.